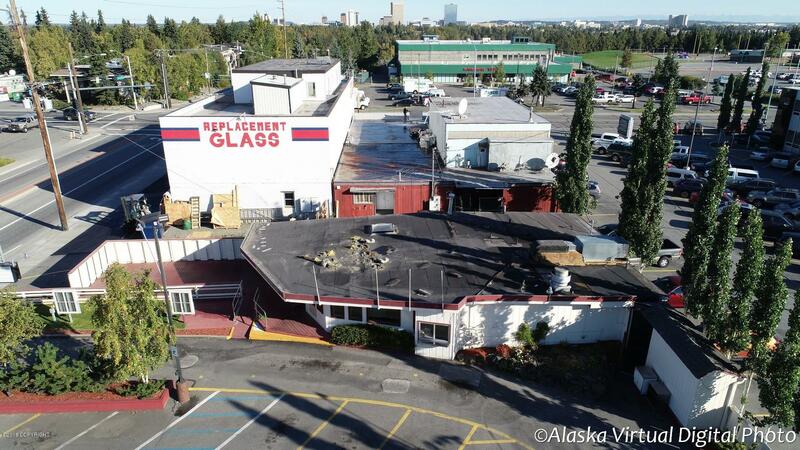 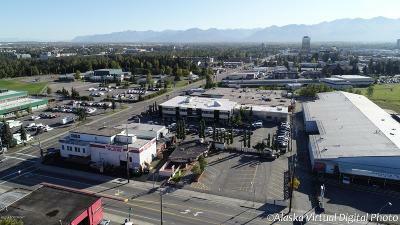 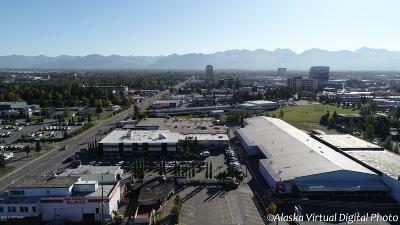 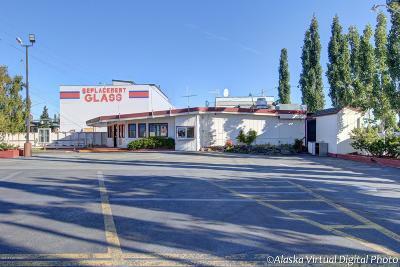 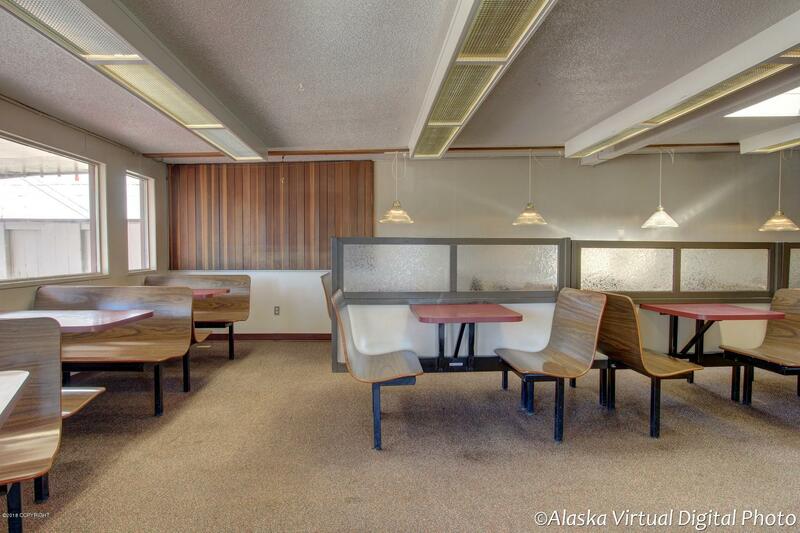 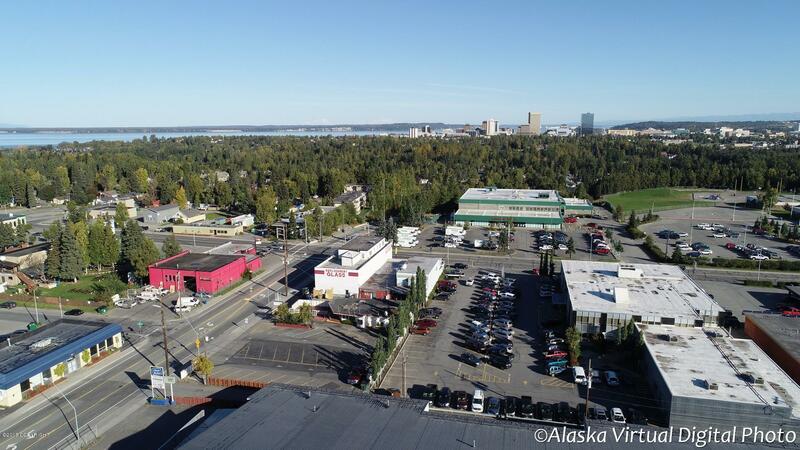 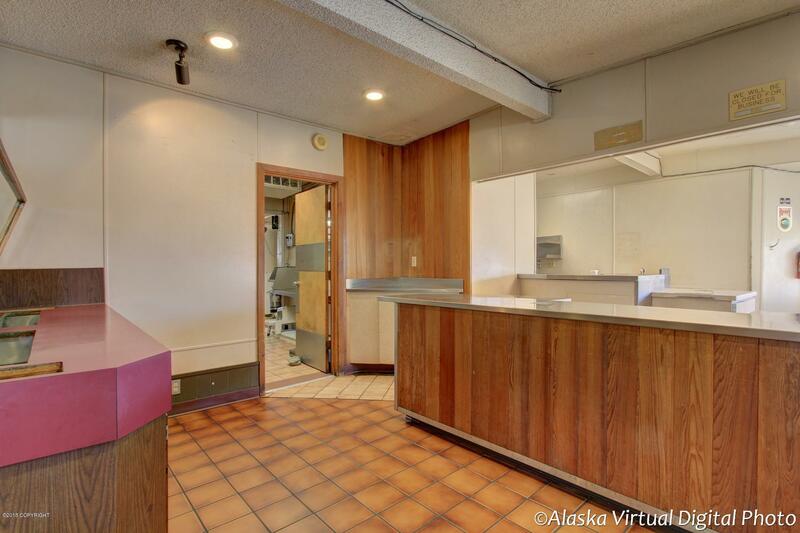 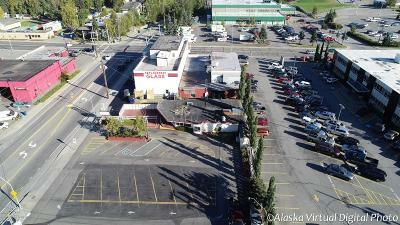 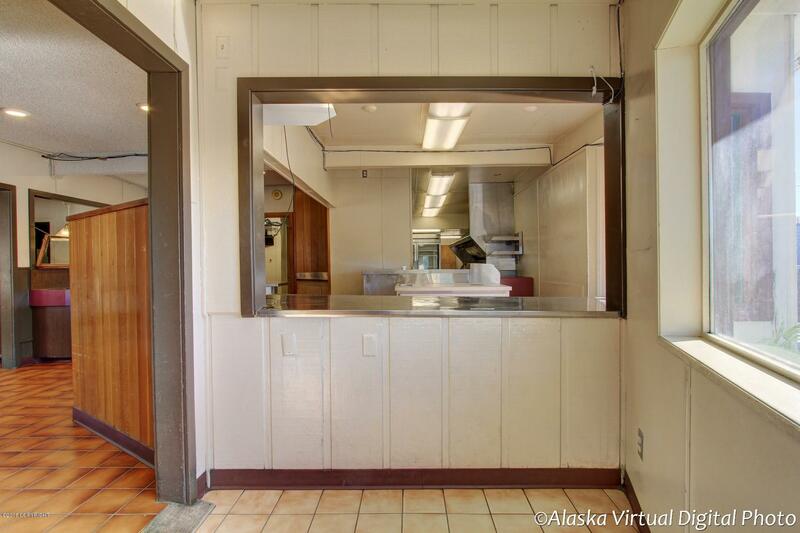 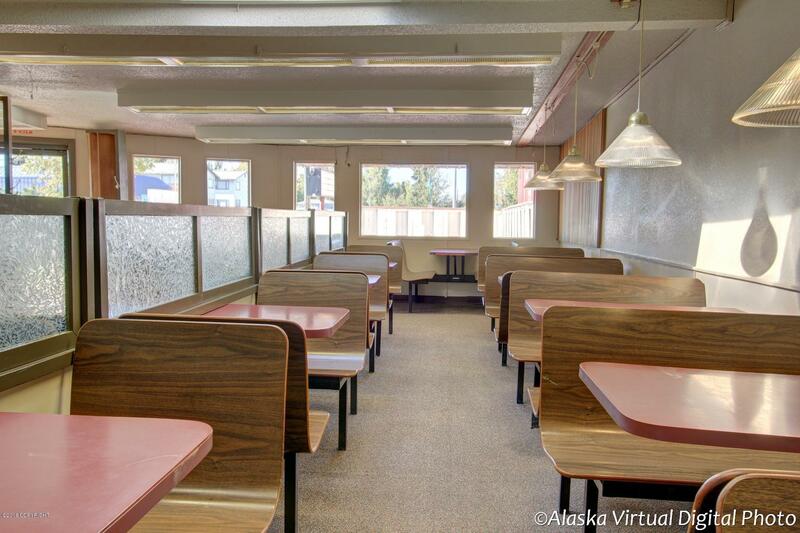 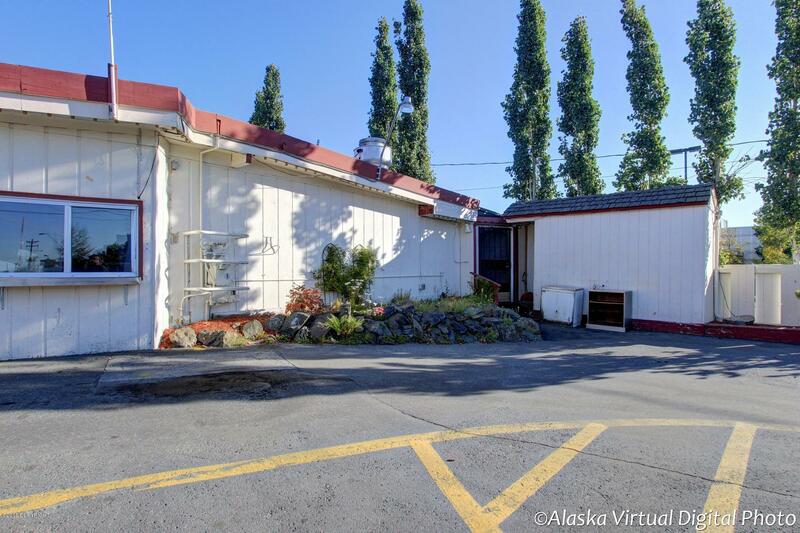 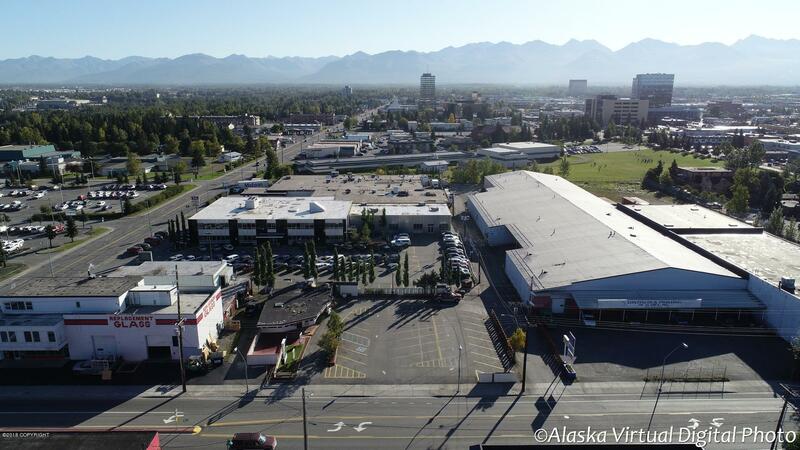 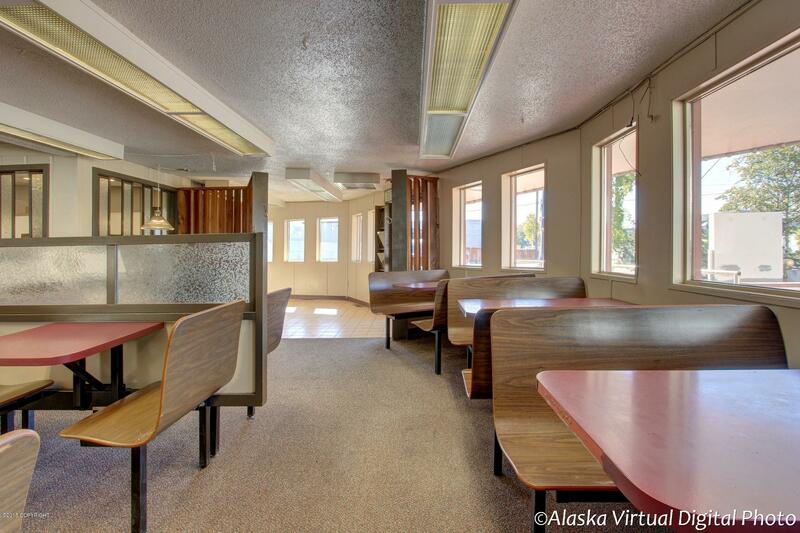 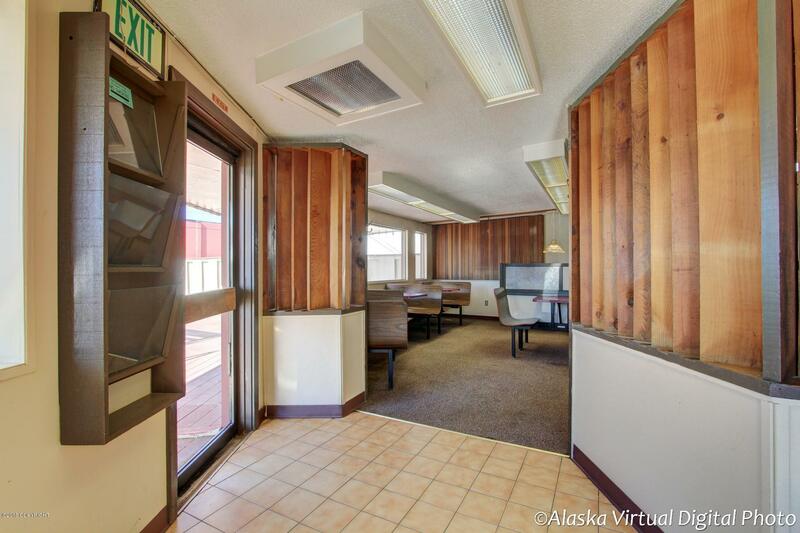 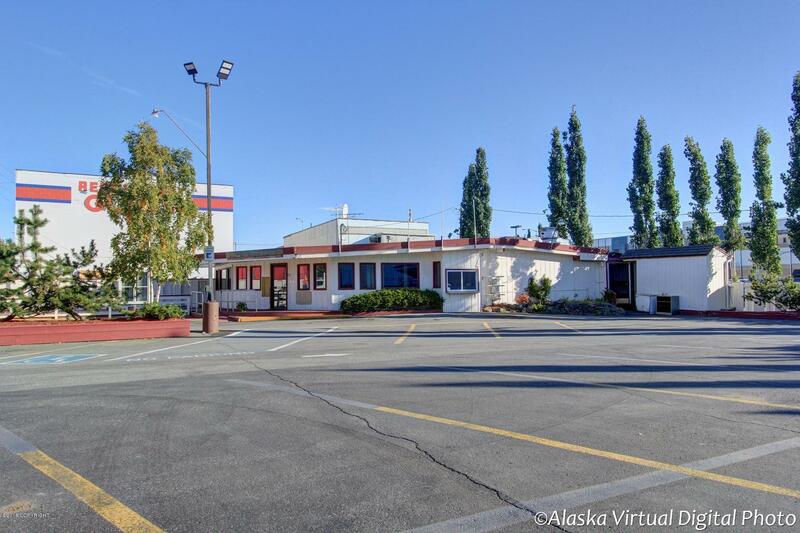 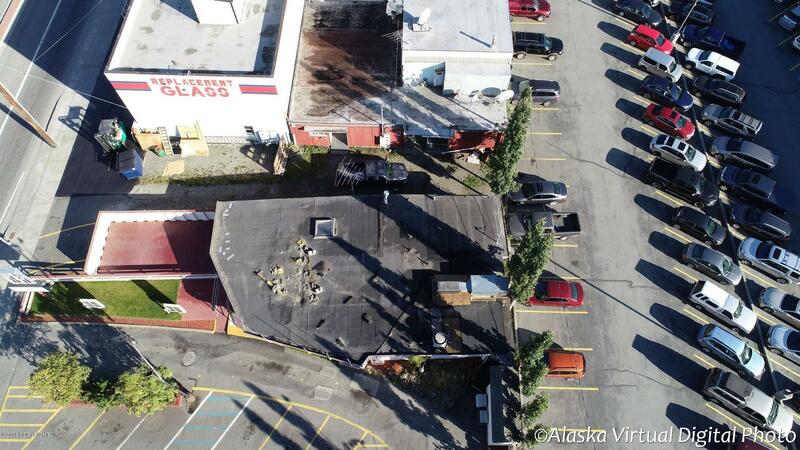 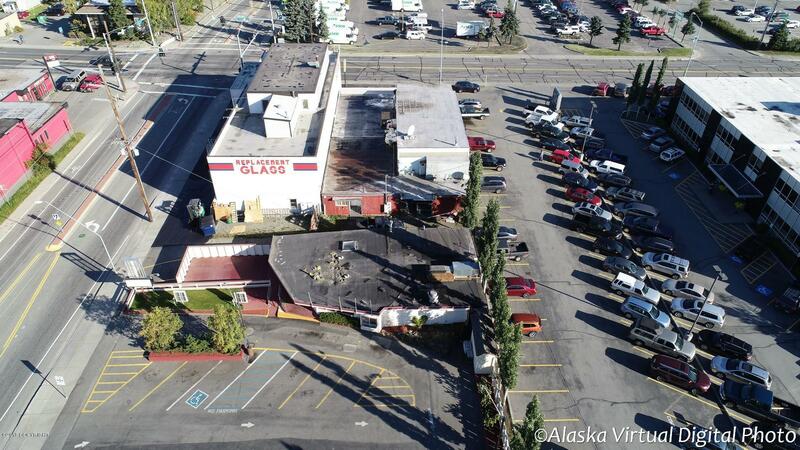 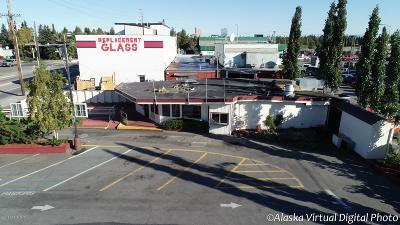 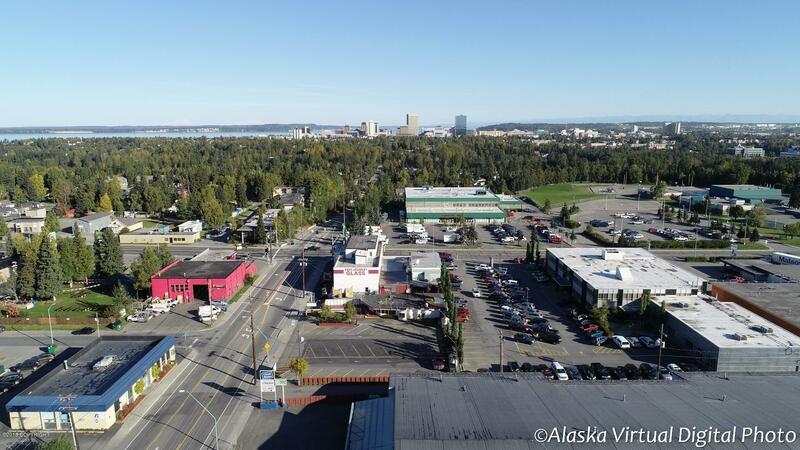 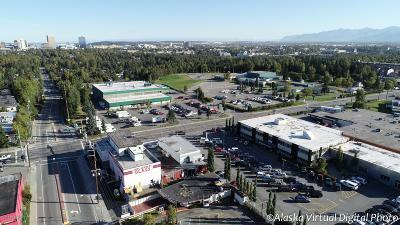 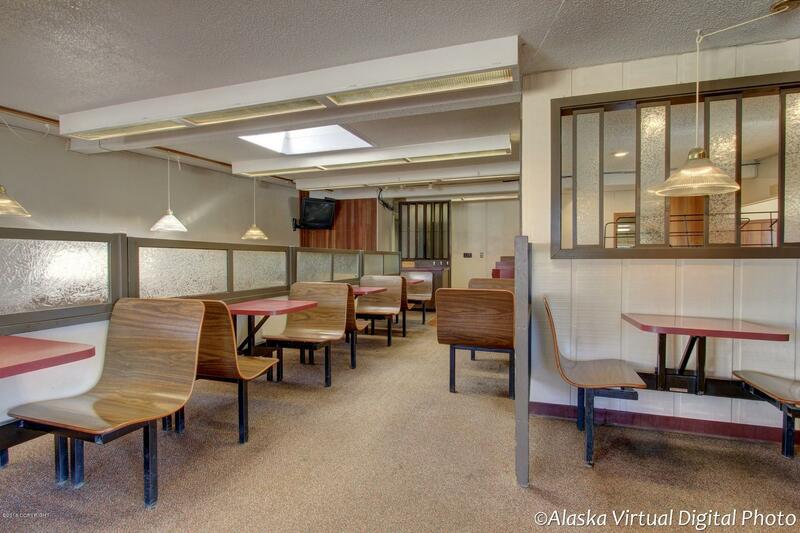 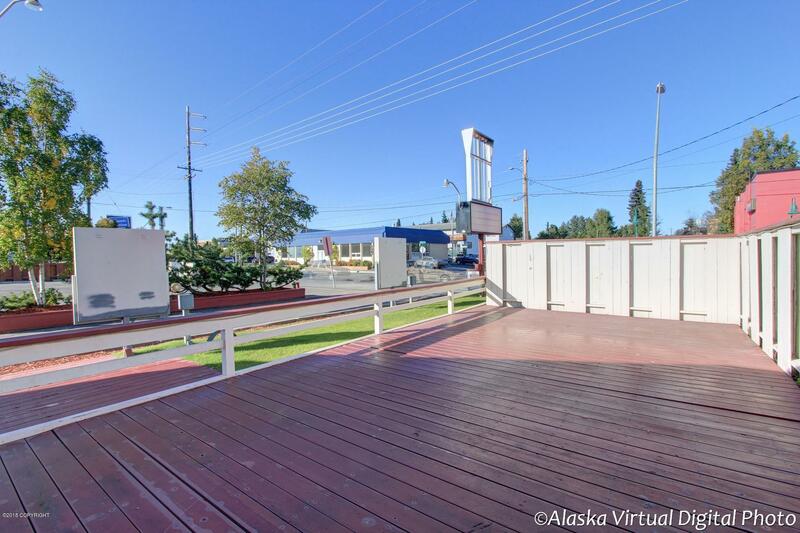 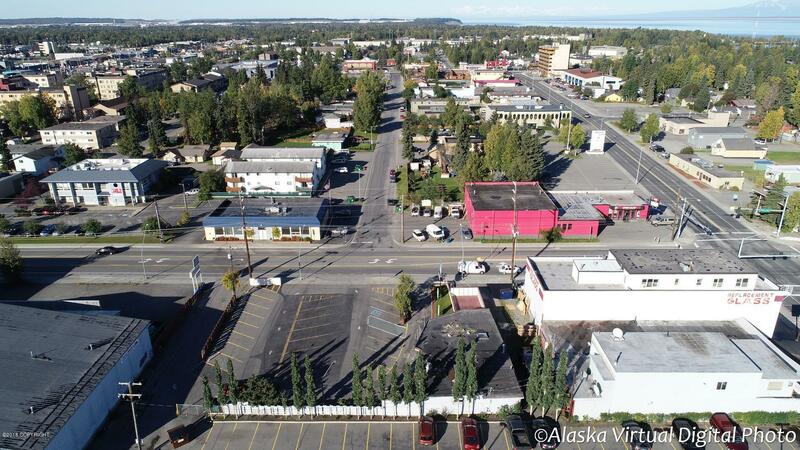 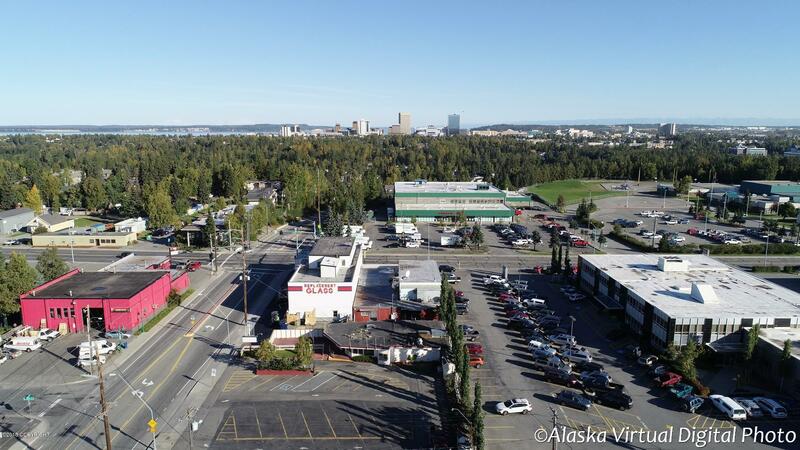 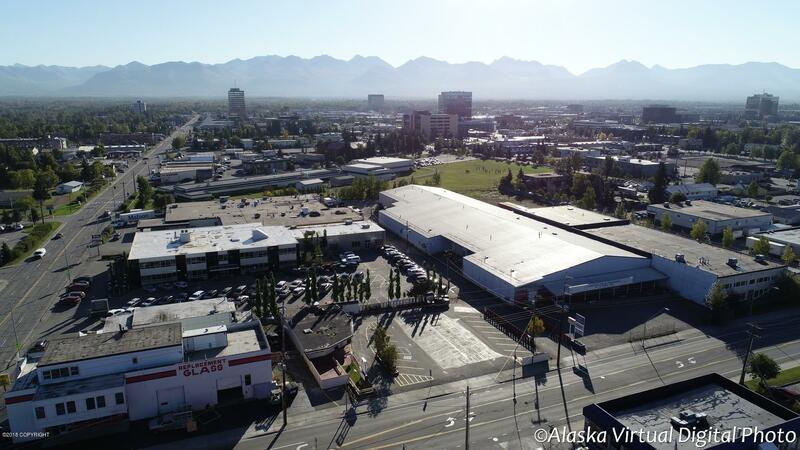 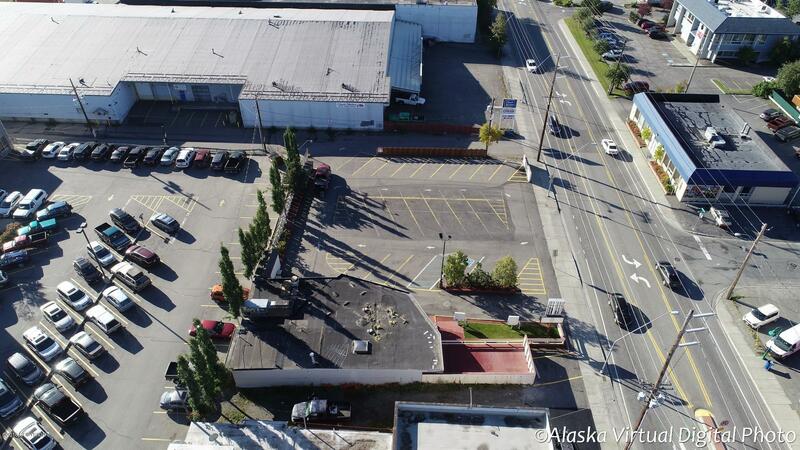 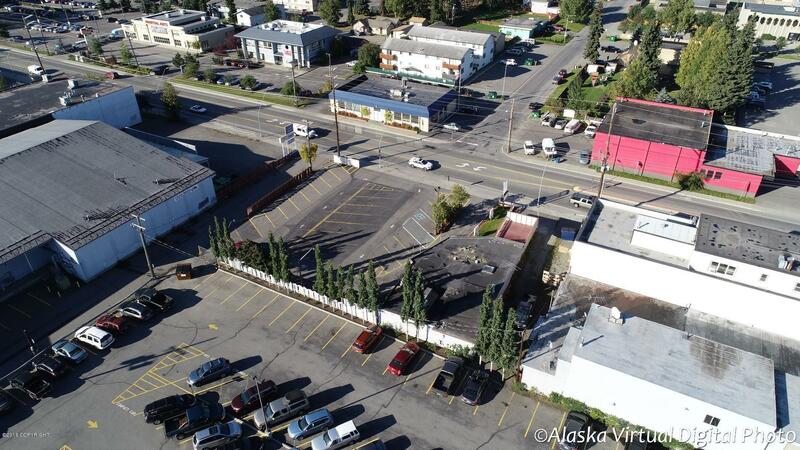 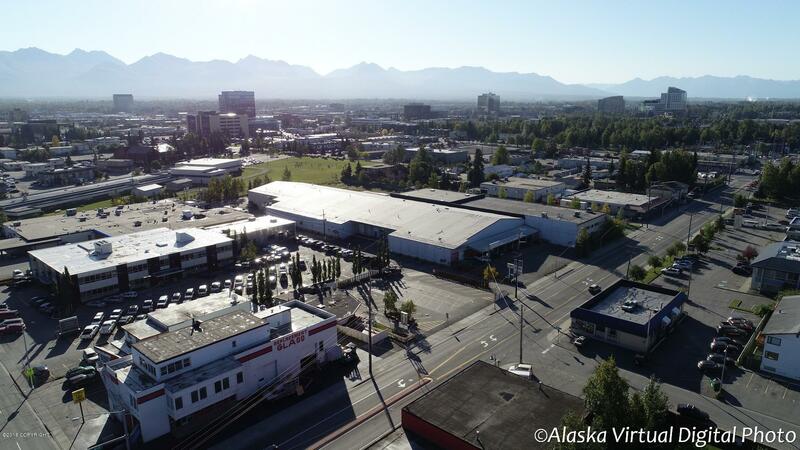 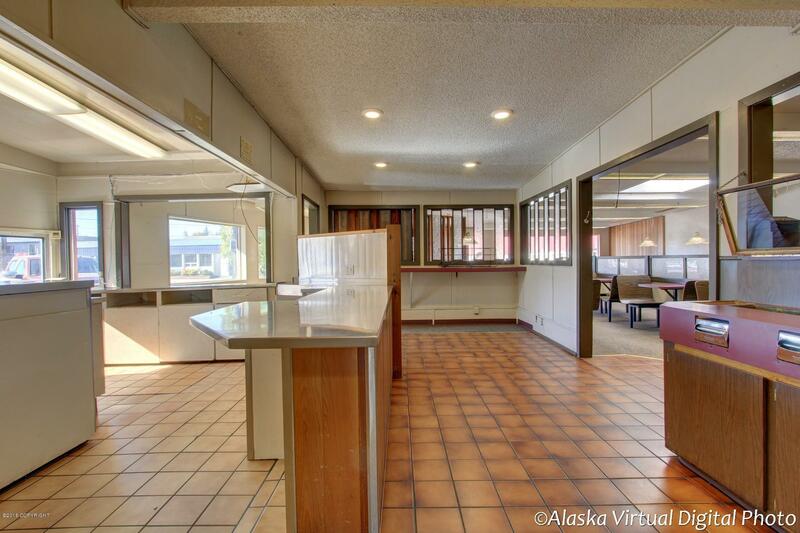 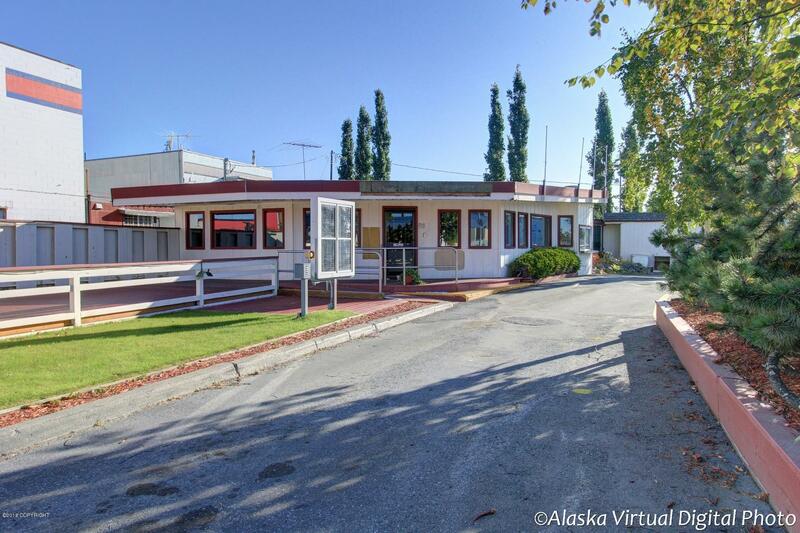 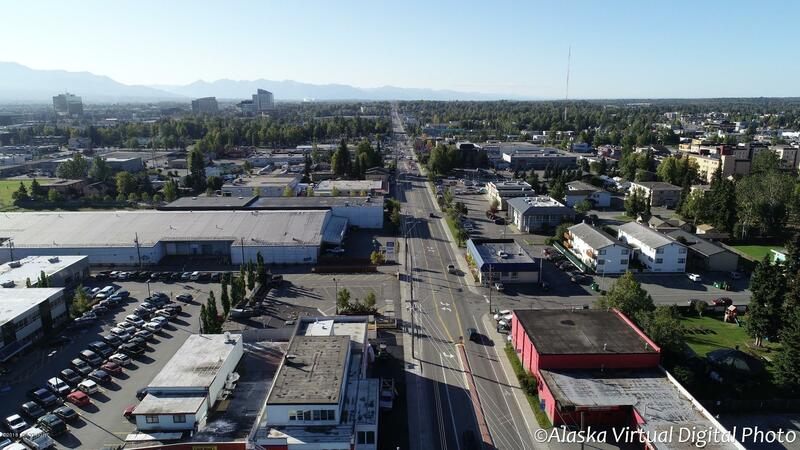 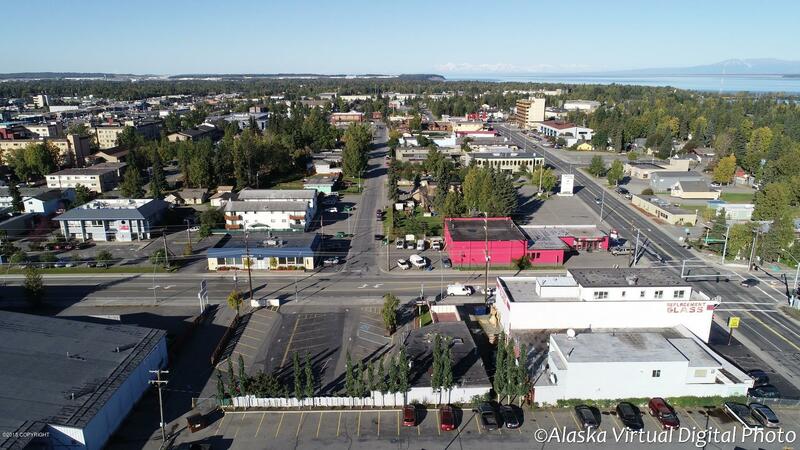 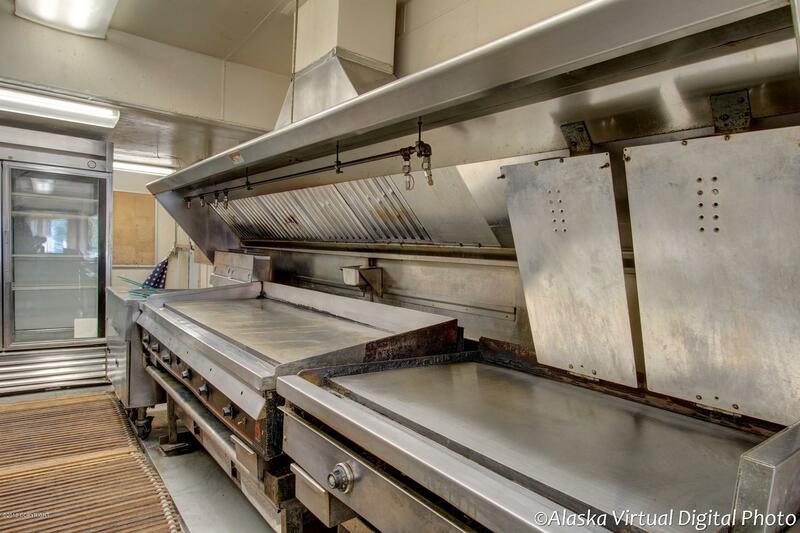 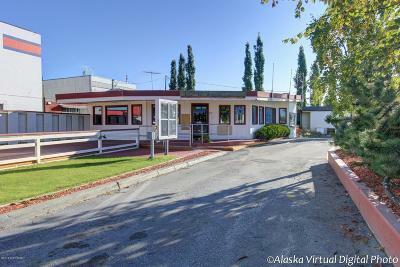 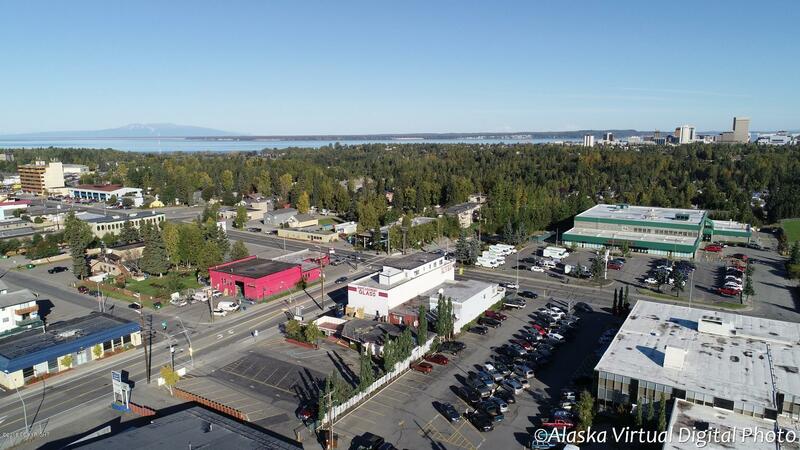 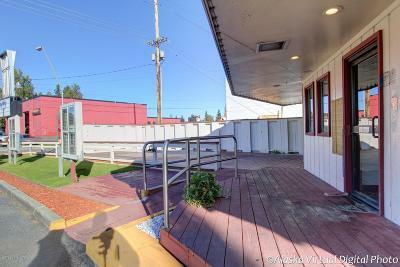 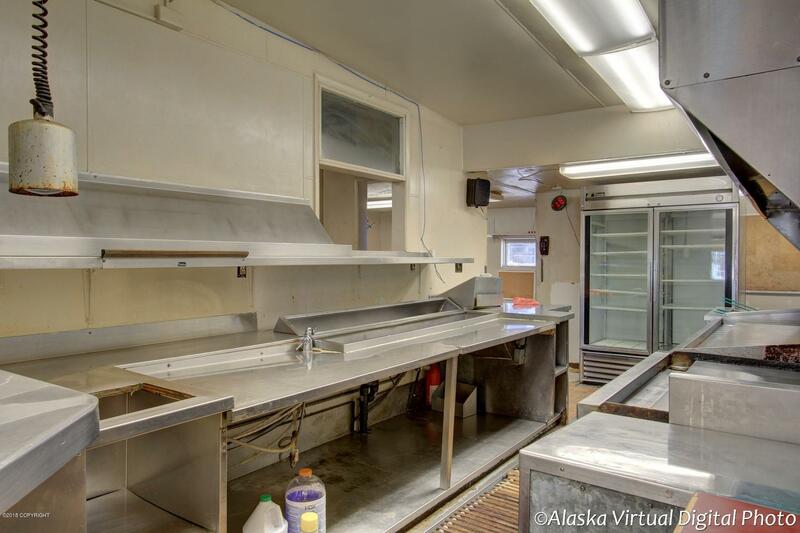 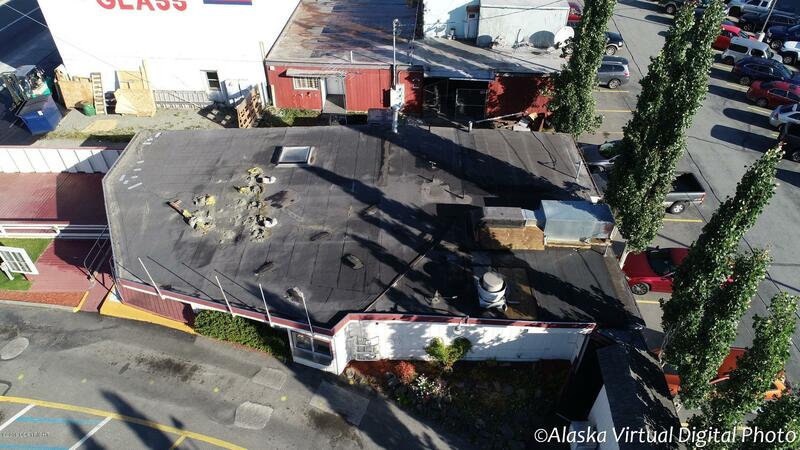 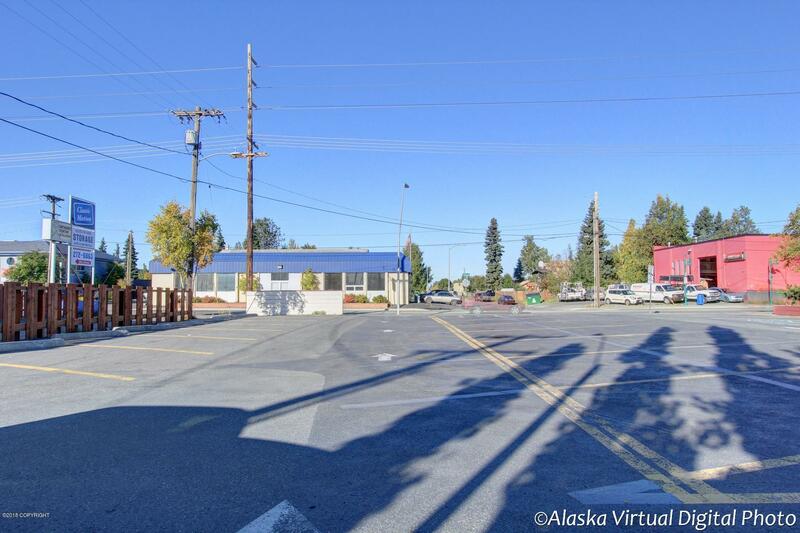 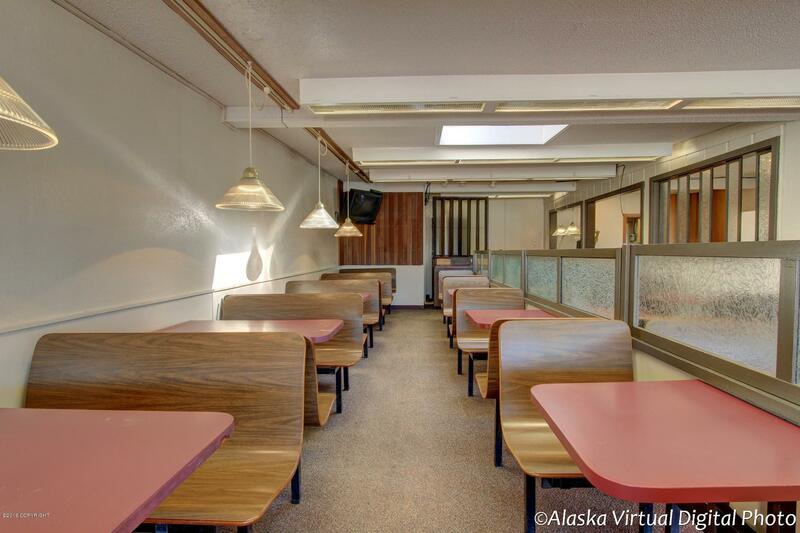 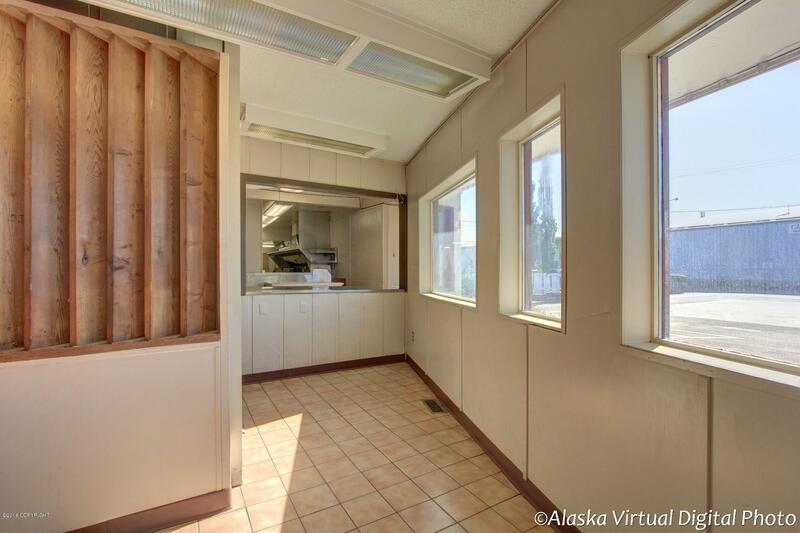 Great restaurant opportunity to run and own your own restaurant in the heart of Arctic Blvd and Fireweed. 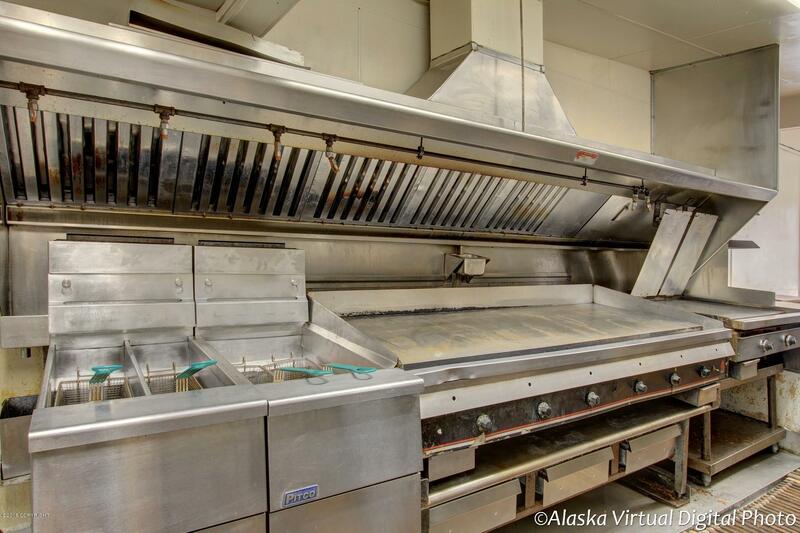 Building and all cooking equipment come with the purchase. 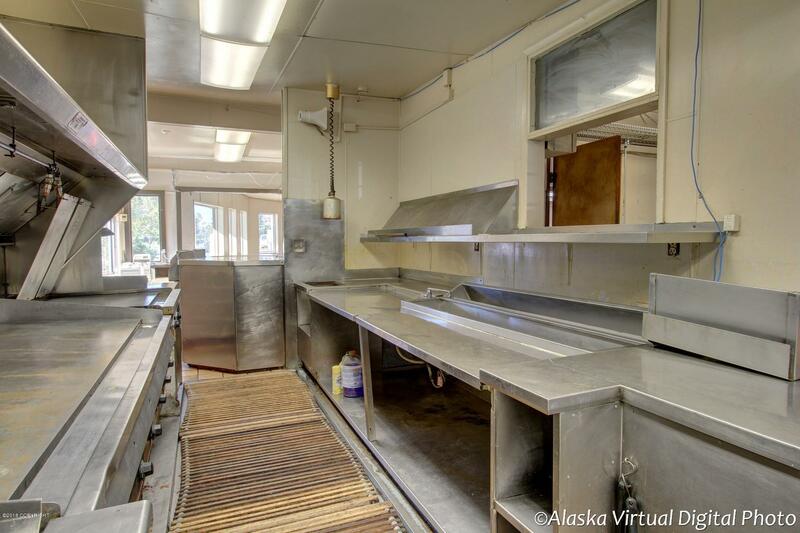 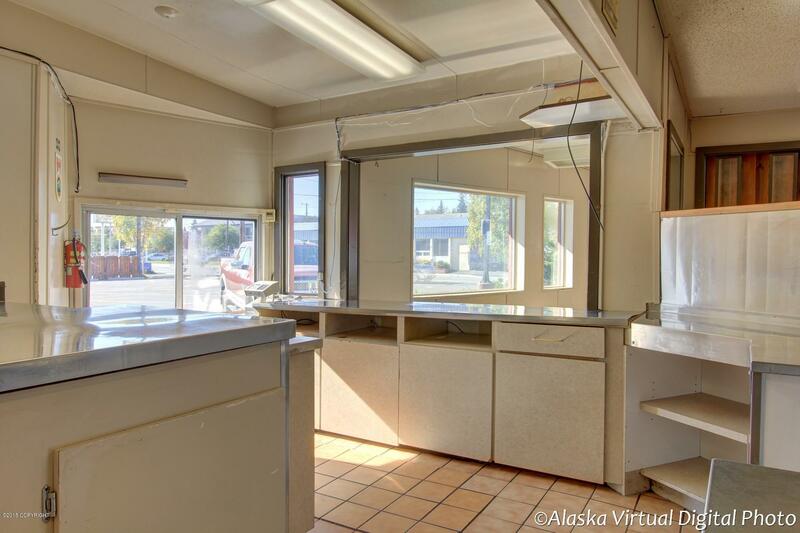 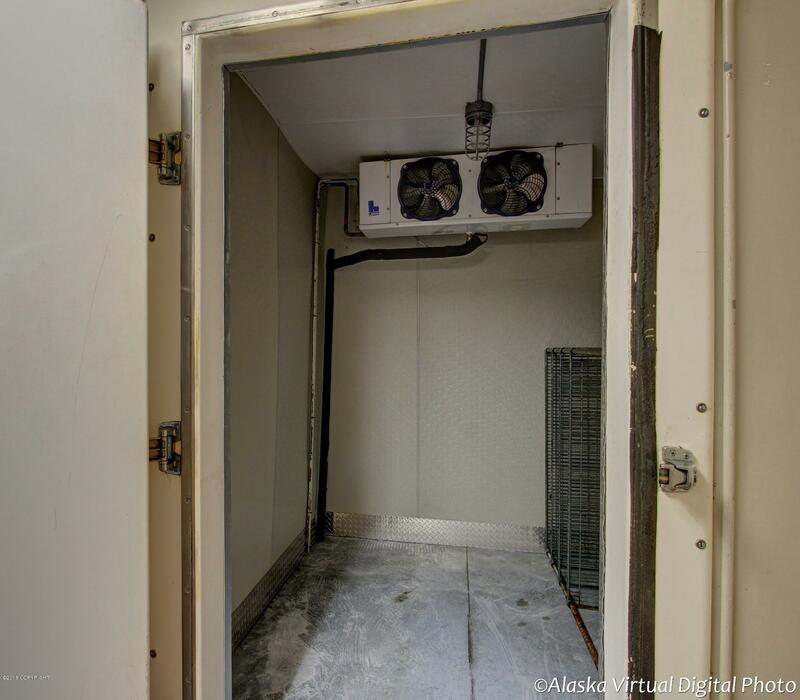 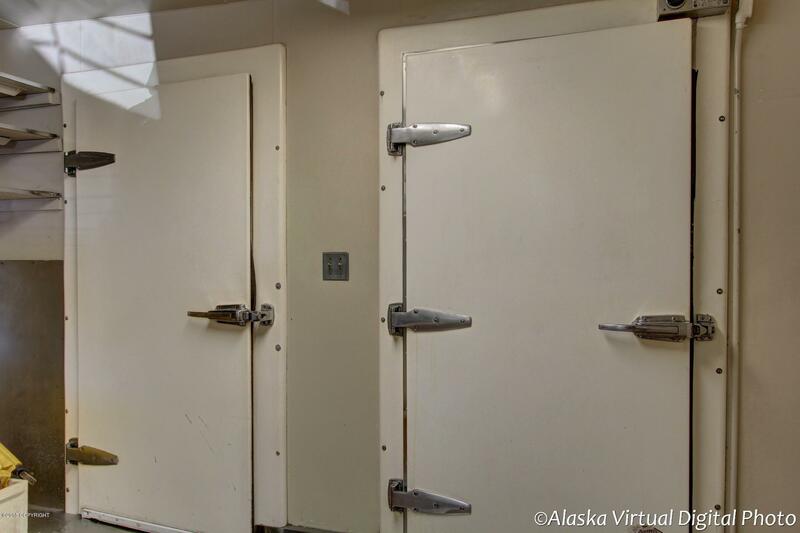 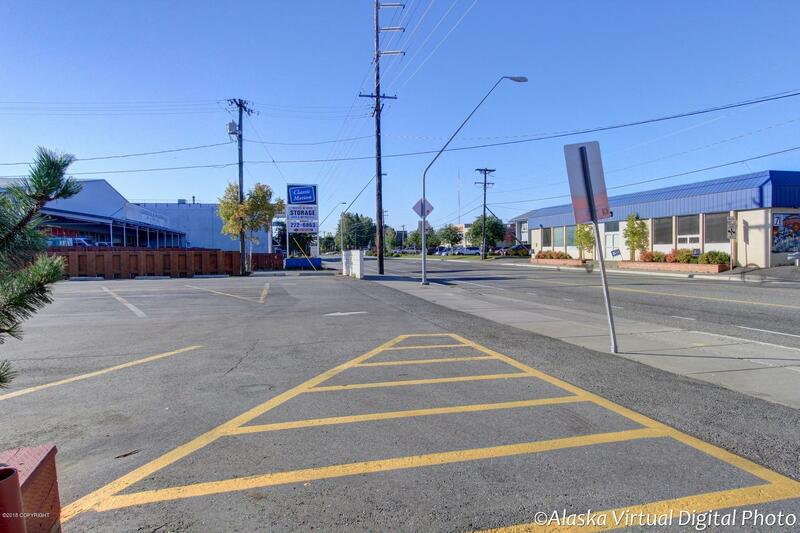 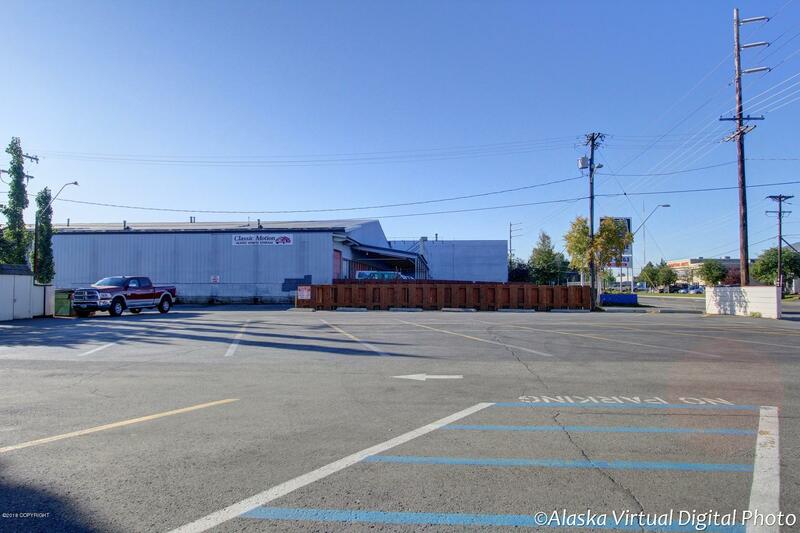 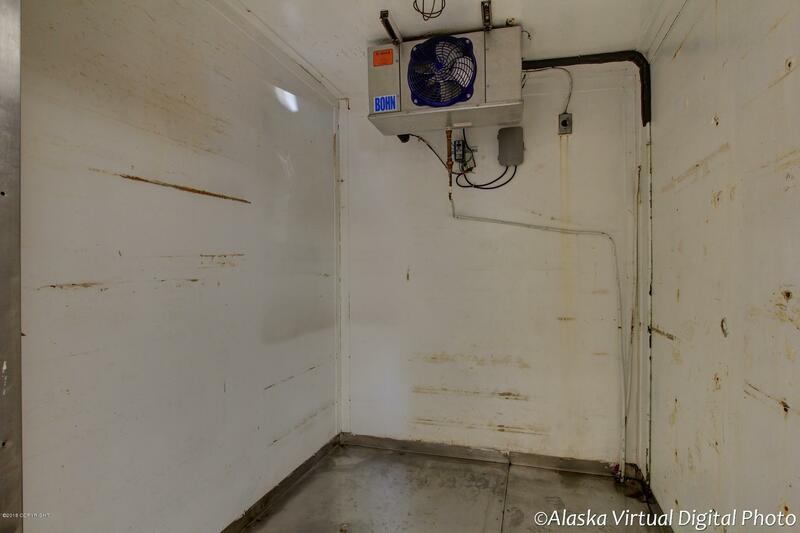 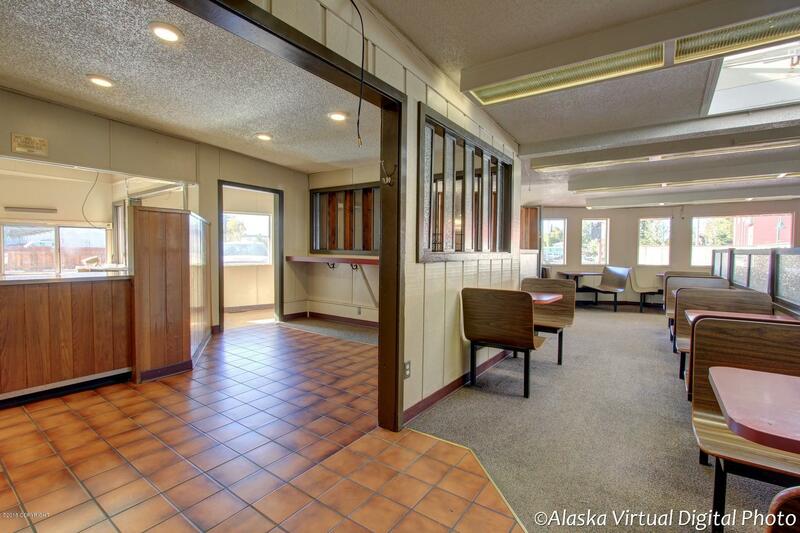 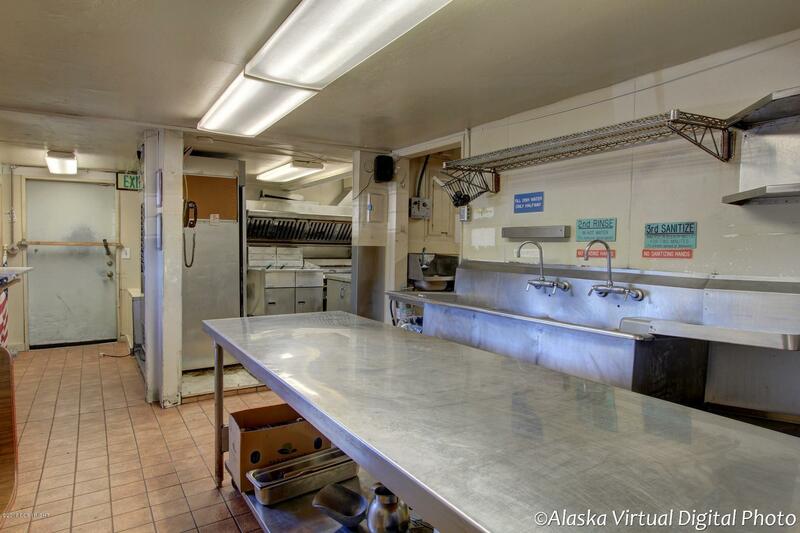 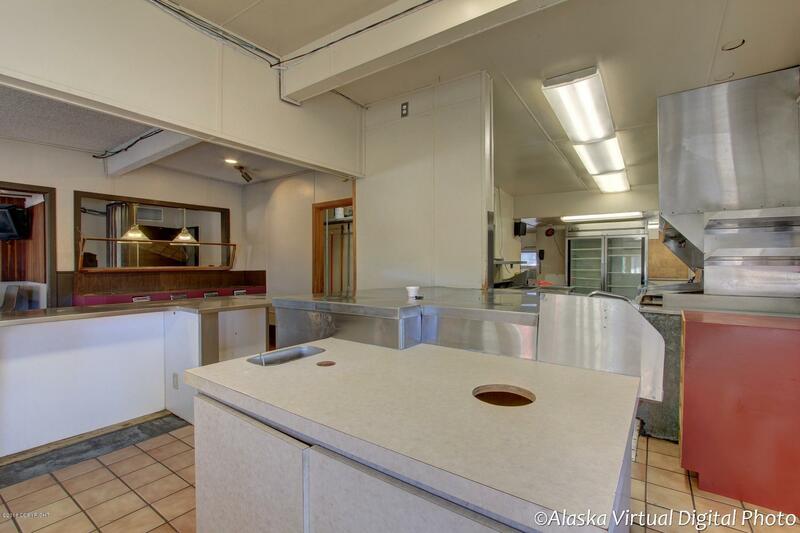 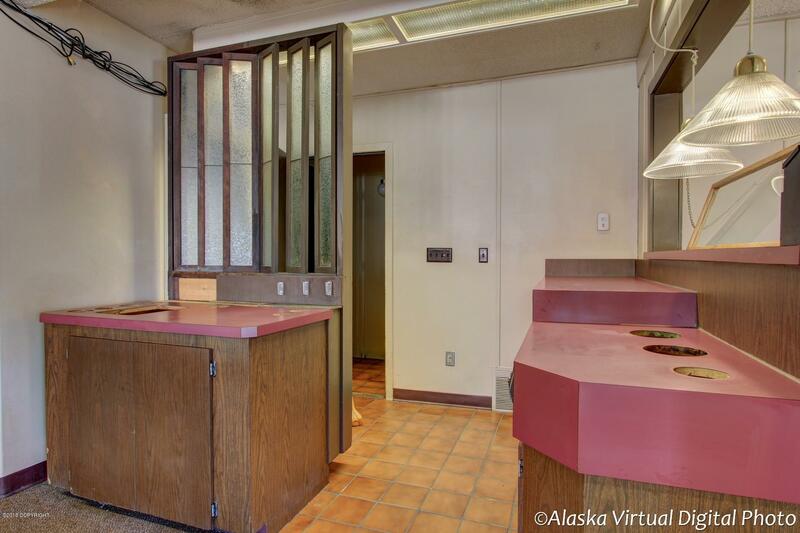 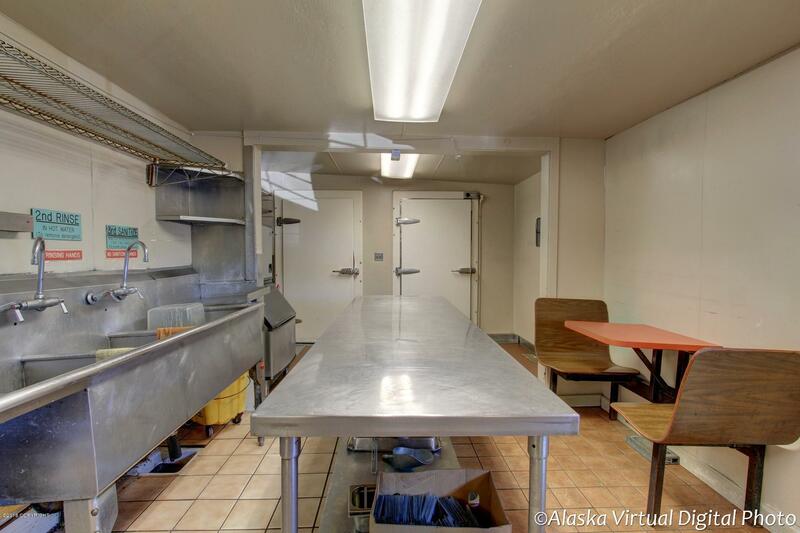 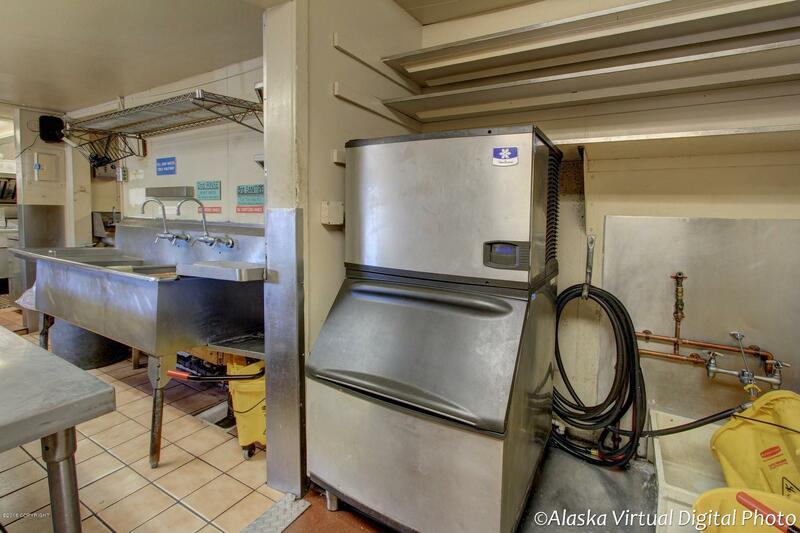 Building has both inside seating and exterior seating, drive thru capabilities, nice parking lot, fully functioning commercial kitchen.Kitchen includes, fryer, hood, cook top, grill, double sinks, prep area, double walk in refrigerator Call for a package today.